The entry-level premium motorcycling segment in India is about to witness a lot of activity in the coming months. According to our tipster who has been on target previously, before the launch of the Intruder and the Burgmann, the much-awaited Suzuki Gixxer 250 is about to be revealed on the 20th of May, 2019. However, whether this will be an official launch or a dealer preview is not certain, yet. 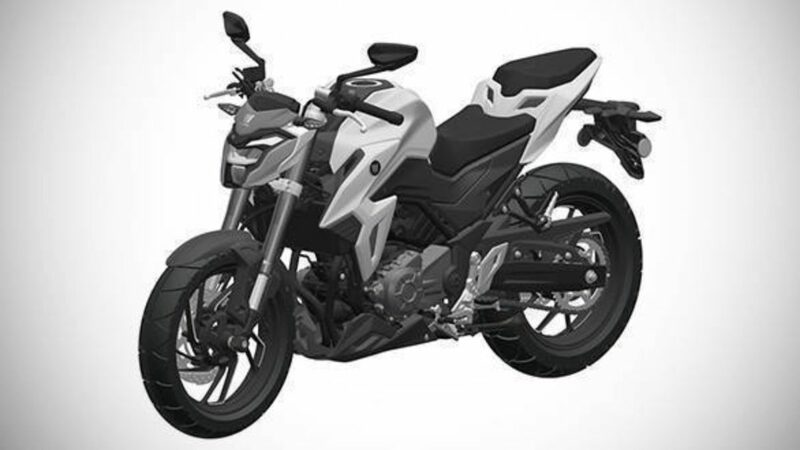 Interestingly, like the Gixxer 150, the Gixxer 250 will be launched as a naked first, followed by a fully-faired variant. Along with the quarter-litre machine, updated versions of the Gixxer 150 could be introduced too. 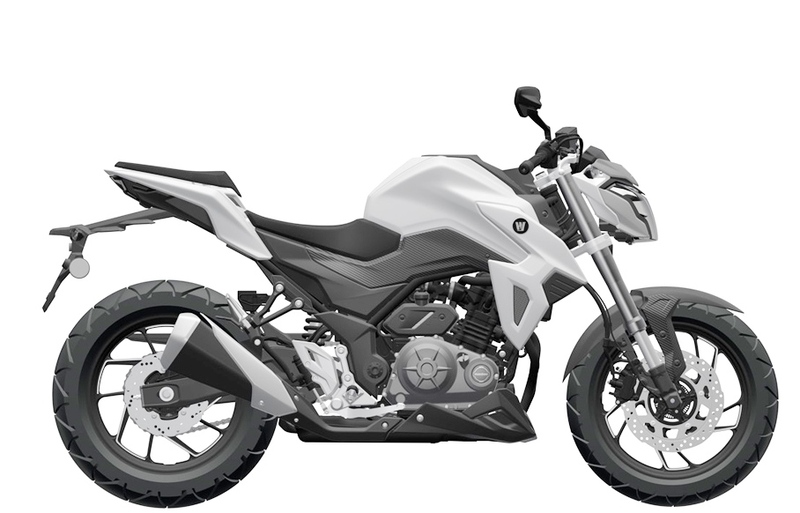 While the tipster couldn’t share more details about the product itself, we expect the Gixxer 250 to be powered by a single-cylinder motor which should crank out about 25 horses. We’ll be surprised if the twin-cylinder motor which powers the GSX250R, which is available elsewhere, powers these India-spec Gixxers too. However, the motor will most probably be fed by a fuel-injection system, come paired with a 6-speed gearbox and could feature an oil-cooler to keep the motor’s temperature in check. We expect the chassis to be a downtube-type architecture and where the naked will most probably feature a single-piece handlebar, the faired version should offer clip-ons. In terms of kit, the bike will most probably feature an LCD display and LED illumination (at least at the rear). Since ABS is mandatory now, that will be offered as standard. However, we can’t tell if it will be single or dual-channel. Rather than being an aggressive and track-styled motorcycle, we expect the Gixxer to be more FZ25-like and mild-mannered. If that turns out to be true, the bike could feature conventional forks up front and a monoshock at the rear, which will also keep prices competitive. We’d love to be proven wrong though. Things like a slipper clutch could be given a miss, but for the butter-smooth motors they make which are paired with some of the slickest of gearboxes, it won’t be missed all that much either. In terms of styling, expect the naked Gixxer 250 to borrow cues from the bigger, GSX-R Suzukis, while the fully-faired Gixxer 250 could be styled like their litre-class superbikes. 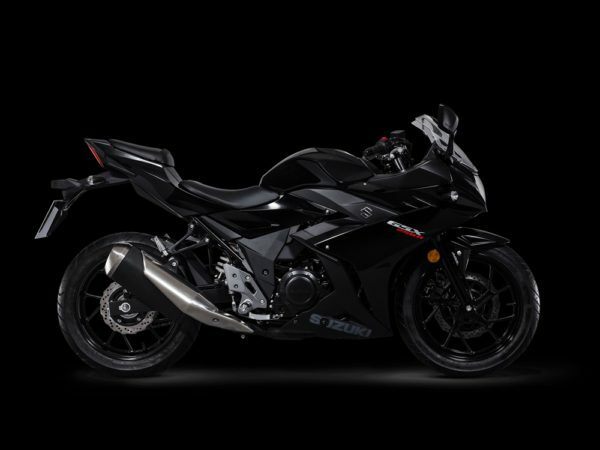 It could even arrive in the same guise as the GSX250R which is available internationally.